Lollies! Lollies – big and small. Lollies round and lollies tall. Stripy, juicy, nice to lick. lime and chocolate – we LOVE THIS! Icy lollies in the sun. Silly lollies – slurping FUN! 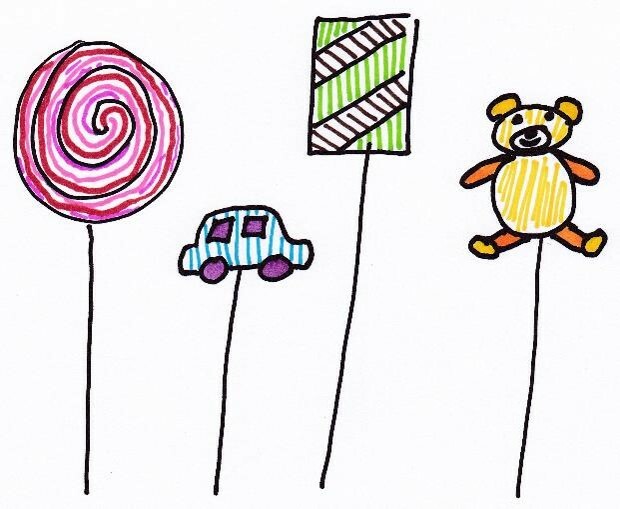 Teddy lollies, lolly cars. is when we do not have enough … LOLLIES! Previous Previous post: Do Stop It!